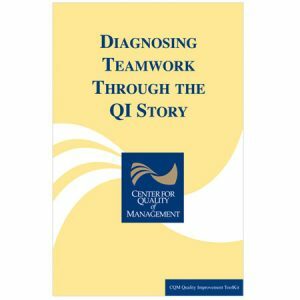 The CQM Quality Improvement Toolkit, which is comprised of nine manuals, is based on the work of professor Shoji Shiba, with contributions from hundreds of practitioners. Incorporate these tools in your organizations quality/continuous improvement programs, and build a solid foundation with a common language and well versed tools. 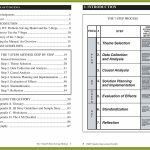 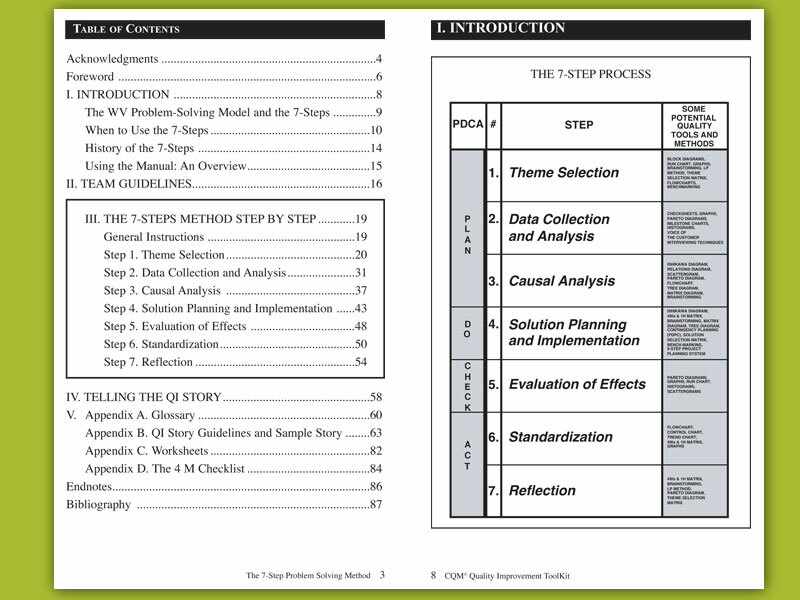 For teams that need to solve complex organizational and business problems, the Seven-Steps Method Manual provides a structured approach to the Plan-Do-Check-Act cycle.